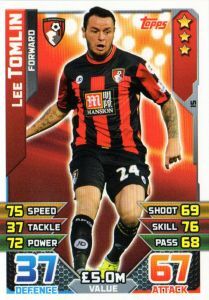 This display shows the cards that Lee Tomlin has been featured on. Click on the Card Set name to display all cards in that set. Click on the large front images to display this player's career details.